Whether it is about protecting the border or rescuing the civilians during a calamity, the troops put their life on the line. 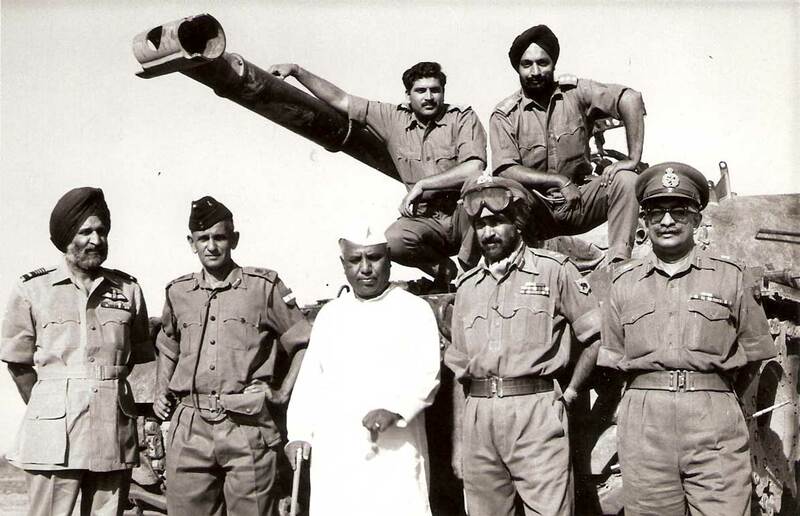 Today, on this occasion of army day, we have brought you some unknown facts about the Indian army. 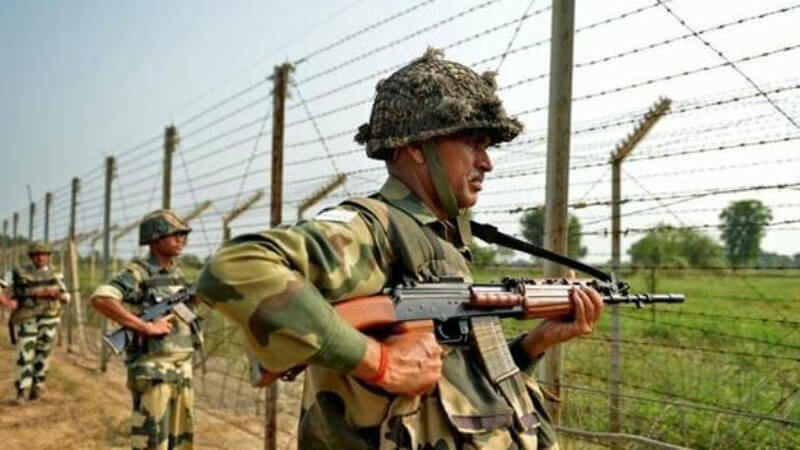 Reading through the facts, you will feel proud of the guardians of the border. There are a lot of countries where the army service is involuntary for the civilians. They are forced to serve a few years. However, there is no such law in India which means all the Indian soldiers come with their own will to serve the nation. 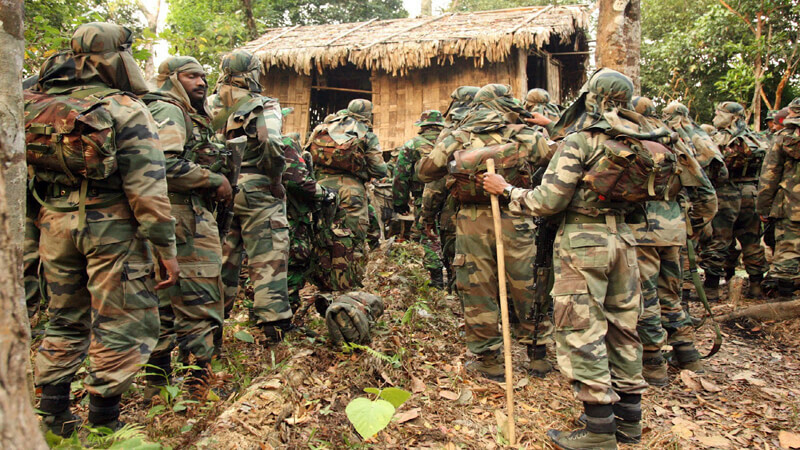 The Indian Military Academy of Dehradun and Counter Insurgency and Jungle Warfare School of Mizoram trains foreign armies including, the UK, Russia and The US. 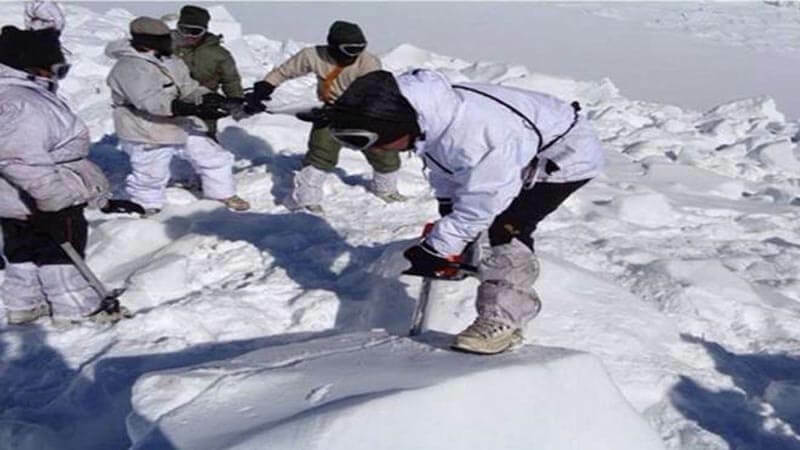 The Siachen Glacier is the highest battlefield in the world. It is 5000 meters above the sea level and the freezing cold can break anyone’s spirit. Well, we are proud that brave Indian soldiers are guarding it. 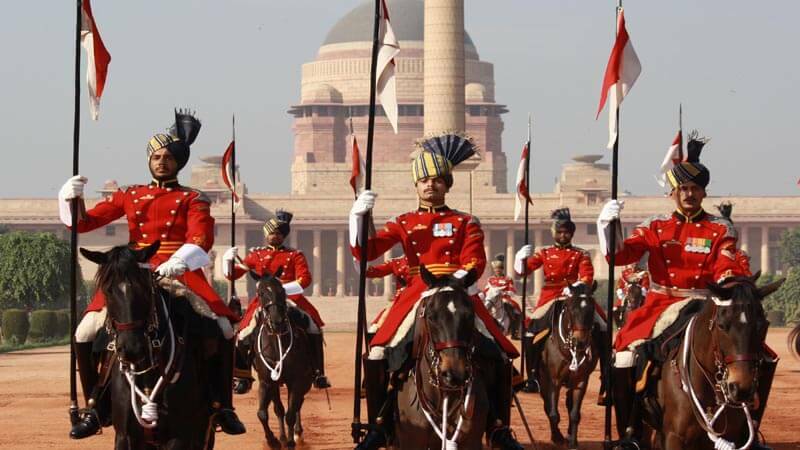 The Oldest army regiment in India is “President’s Bodyguard” which was established in 1773. The soldiers of this regiment are trained Paratroopers. 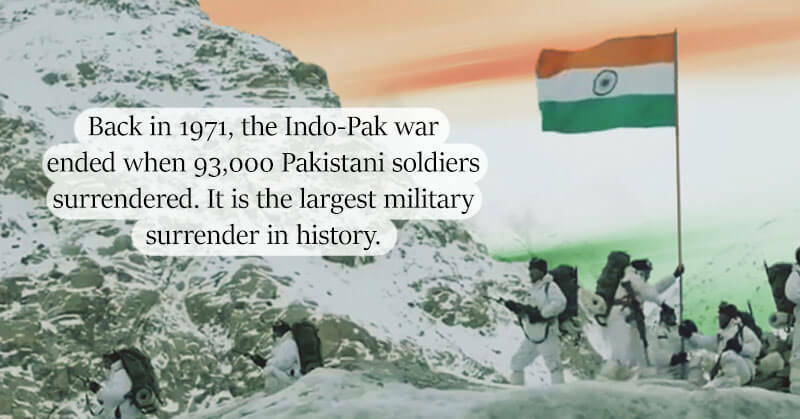 Back in 1971, the Indo-Pak war ended when 93,000 Pakistani soldiers surrendered. 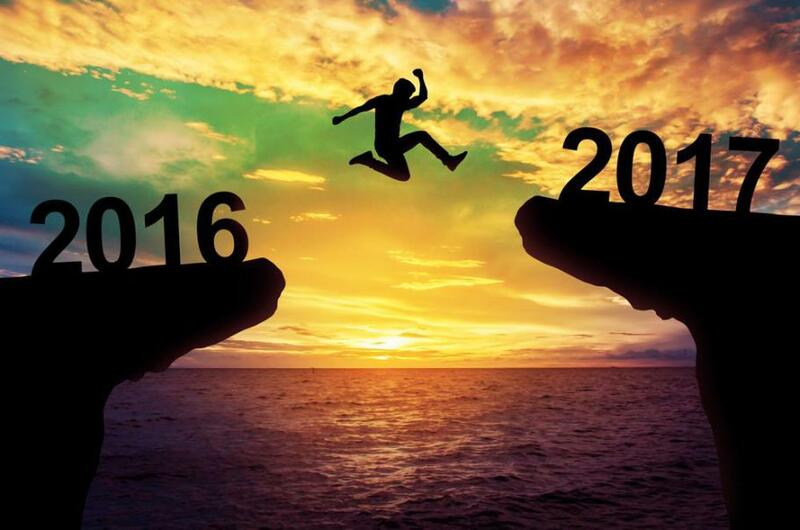 It is the largest military surrender in history.